Welcome! Read on, stay a while, and learn about my research. evolutionary ecology, and conservation science. 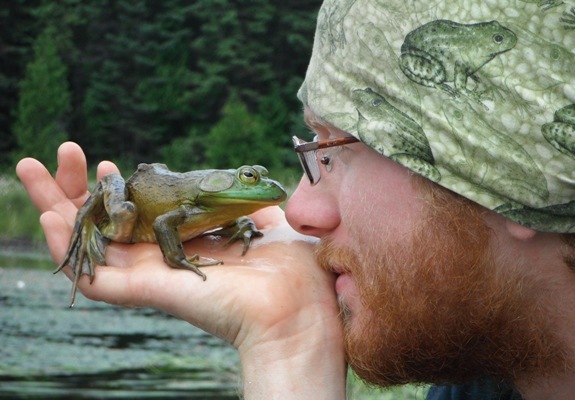 My research is currently based at the Algonquin Wildlife Research Station where I focus most of my attention on questions related to salamander and turtle ecology and conservation. I am a strong proponent of scientific research, evidence-based policy, and stewardship programming to raise public awareness for conservation.